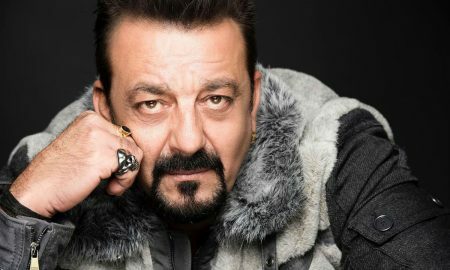 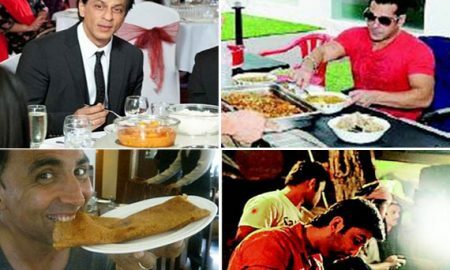 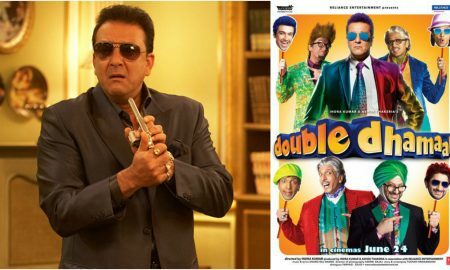 All posts tagged "Sanjay Dutt"
Sanjay Dutt to not be part of Total Dhamaal! 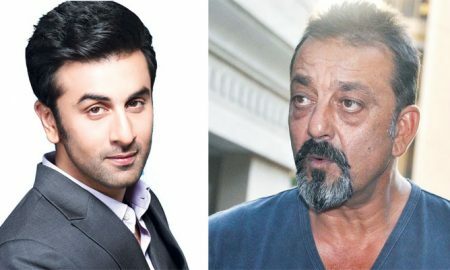 Ranbir To Get Inked For Sanjay Dutt Biopic! 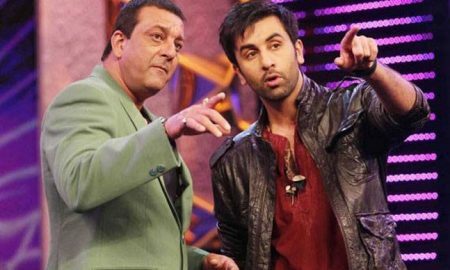 Ranbir Kapoor Beefs Up For Sanjay Dutt Biopic! 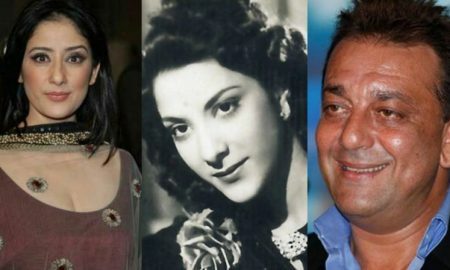 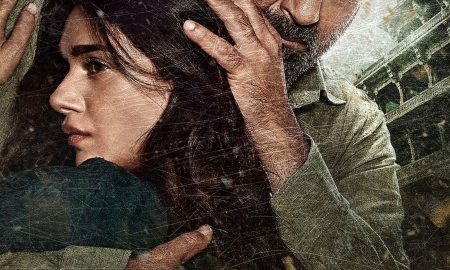 Manisha Koirala To Star Against Ranbir Kapoor In Sanjay Dutt’s Biopic.